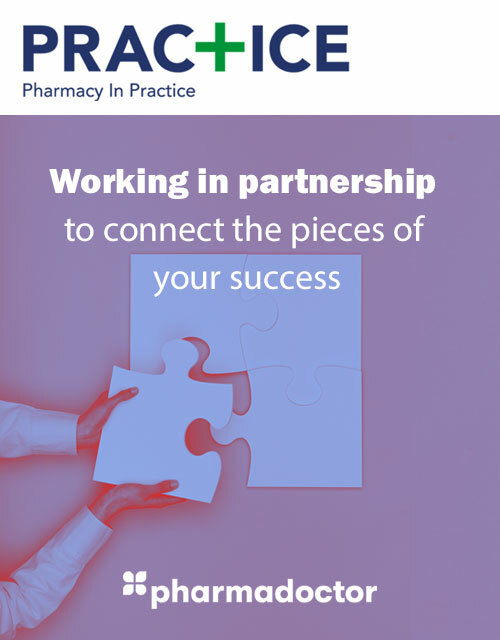 An increasing number of pharmacies are now offering a Men's Health Clinic to expand their range of clinical services offered to customers. 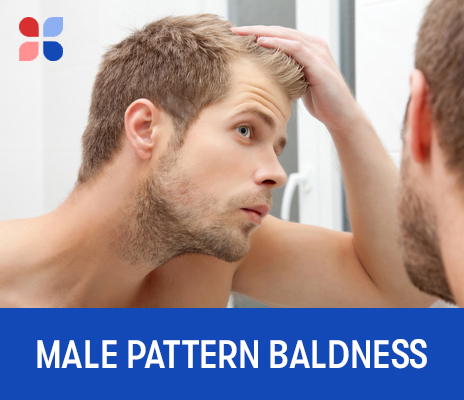 Pattern baldness affects around 40% of the male population in the UK. Finasteride is a proven treatment to prevent further hair loss and encourage new hair growth in balding men, however it is not unavailable on a NHS prescription for this indication. PharmaDoctor’s Male Pattern Baldness PGD supports pharmacists to privately dispense finasteride to men affected by male pattern baldness. 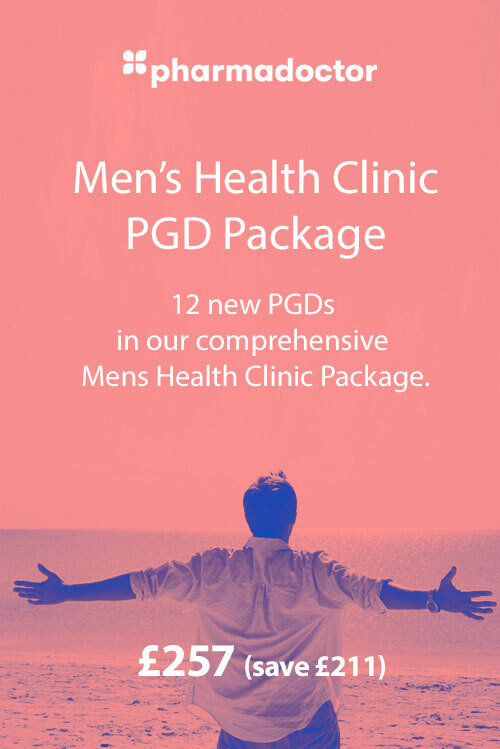 Note: The PharmaDoctor Hair Loss PGD is nearly always purchased by pharmacists as part of PharmaDoctor's Men's Health Clinic PGD Package.